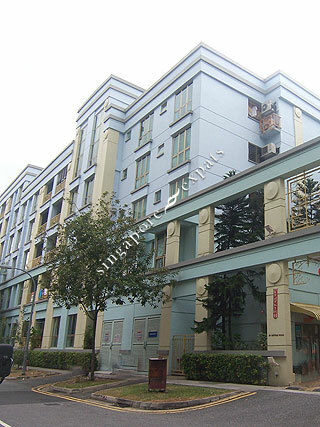 KENTISH GREEN is located at 20 OXFORD ROAD in district 08 (Little India, Serangoon Road) of Singapore. KENTISH GREEN is a 99-year Leasehold Condo development consisting of 122 units. KENTISH GREEN is completed / TOP in 1999 (estimated), developed by KENTISH VIEW PTE LTD (FAR EAST ORGANIZATION). Educational institutions like ST JOSEPH INSTITUTIONAL INTERNATIONAL, INSWORLD INSTITUTE, SAN YU ADVENTIST SCHOOL, FARRER PARK PRIMARY SCHOOL, HONG WEN SCHOOL and ANGLO-CHINESE SCHOOL (JUNIOR) are near to KENTISH GREEN. KENTISH GREEN is accessible via nearby FARRER PARK, NOVENA and LITTLE INDIA MRT Stations. A great place to live and commute to work for its central location and price. For Singles and Family that likes to be close to Singapore heartlanders. Experience first hand Singapore locals lifestyle close by ! Shop and spend at local prices and yet soak in the old conservation shophouses !